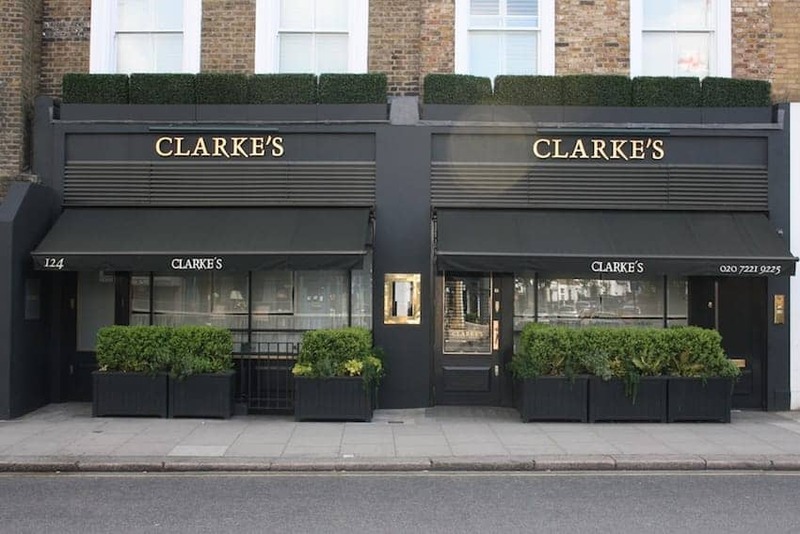 Only established in the 1980s, Clarke's is a relatively young establishment when compared to some of those we have included in our category for restaurants. It does nevertheless deserve to be included for its charmingly relaxed venue and exceptionally sourced, seasonally appropriate and unpretentious British food. Sally Clarke is at the helm as chef and proprietor. There is also a Clarke's bakery and delicatessen across the road that is reported to supply Harrods, the House of Commons and Eurostar.